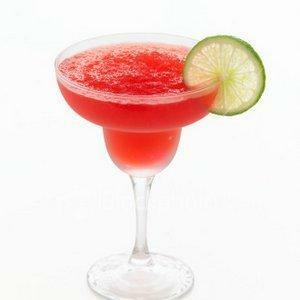 Pour schnapps, juice, nectar and cream into a punch bowl over a large block of ice. Stir well then float slices of mango, orange and mint leaves on top. Refrigerate for one hour then stir and serve. 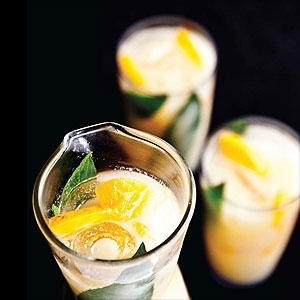 Credits: Recipe and photo courtesy of ‘Jugs’ by Steve Quirk (published by New Holland), an essential tome for any party host, that features 200 of the best party drinks for jugs or punch bowls. 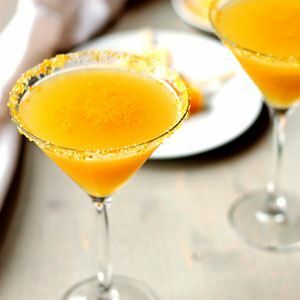 This creamy concoction of light rum, peppermint, orange and mango is truly out of this world.